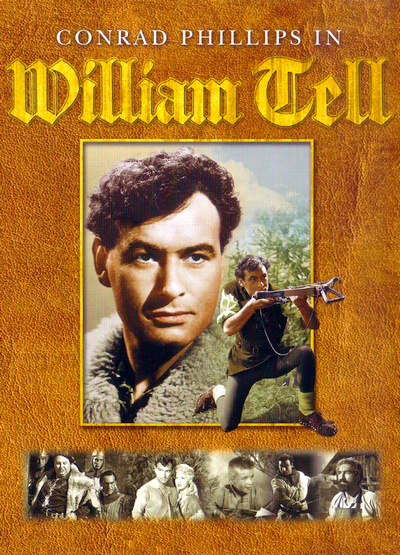 The complete series of the classic 1950s television programme starring Conrad Phillips as the legendary Swiss hero struggling against the tyranny of the occupation by Austria. 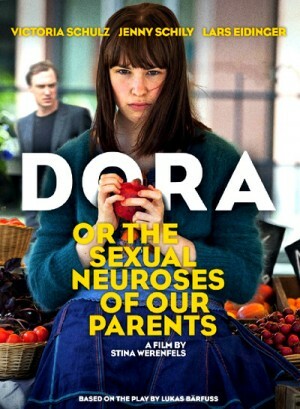 Includes all 39 episodes. The tale of William Tell harkens back to medieval Switzerland, in the Alpine village of Altdorf. Legend has it that the Austrian warlord Governor Landburgher Gessler ruled Switzerland with an iron hand, demanding the citizenry to pay their respects daily. A revolutionary at heart, William Tell ignored the dictum, and was seized by soldiers. Gessler, who had heard of Tell's skill as an archer, told Tell that he could avoid execution by shooting an apple off his son's head, from twenty paces. Tell succeeded in the feat, and later slew Gessler, signaling the start of the movement that secured Switzerland's independence from Austria. Fact or folklore, the myth remains in Altdorf, where William Tell is regarded as a national hero. "The Count of Monte Cristo" was a television series adapted very loosely from the novel by Alexandre Dumas, also author of "The Three Musketeers" and "The Man in the Iron Mask". In the original story, a young merchant sailor by the name of Edmond Dantes finds himself imprisoned in France's infamous island fortress prison, The Chateau d'If, after being framed for treason. 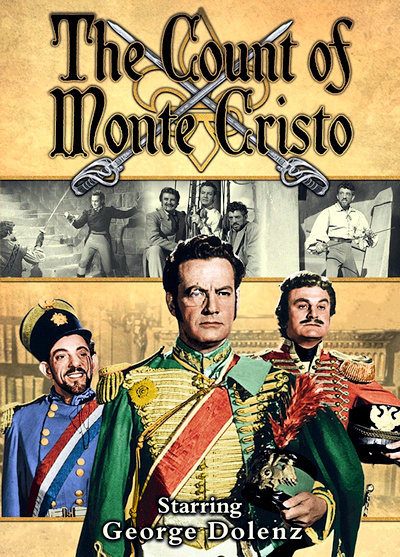 He spends the next twelve years of his life plotting revenge against the conspirators who ruined his life, and after befriending the aged Abbe Faria, comes into possession of knowledge of the whereabouts of a fabulous horde of wealth on the isle of Monte Cristo, situated off the coast of Italy. Dantes then sets about forging a new identity for himself: the fabulously wealthy Count of Monte Cristo. Reborn into French high society, he sets about taking his revenge, becoming involved in a series of incredible adventures. In this Australian children's adventure, a young teen attempts to prove the veracity of an Aboriginal fable about a monster that lives in a local lake. 14 year-old American kid Cody Walpole has been forced to go and live in the Australian Outback with his father’s best friend following the death of his parents. Cody is an enterprising inventor. He and two local sisters trek up to the lake near an old disused mine, which is said to contain the Donkejin or Bunyip, a creature from Aboriginal legend. 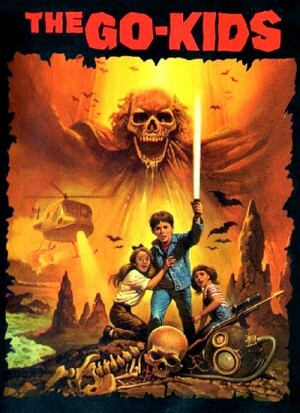 When the girls drift out onto the lake on a raft, Cody jumps in to save them but they are attacked by a saurian monster that rises to the surface. Escaping and returning to town, Cody starts to research into ‘kadaicha’ or Aboriginal magic, and determines to return and confront the ‘Donkejin’. The Tale of Honzik and Marenka employs an ingenious animation technique using cut-out figures that is typical of the creative genius of Karel Zeman, the writer and director of this 66-minute film. 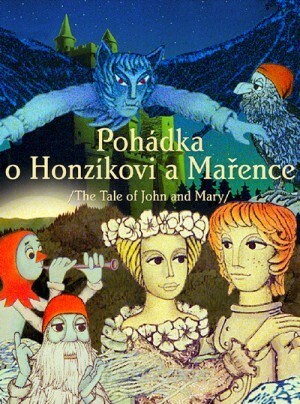 The sophistication of the technique, and a sprinkling of puns and twists in the story line that bring out a moral parable on the meaning of liberty, justice, and other social issues, make the fairy tale enjoyable for adults as well as children. The story itself centers on a poor shepherd who overcomes enormous obstacles, including one ugly physical transformation, with the help of the forest elves and their magic. The shepherd is in love with a beautiful woman - in reality, a fairy changed into a beautiful young woman - and he is out to gain her affections and marry her. 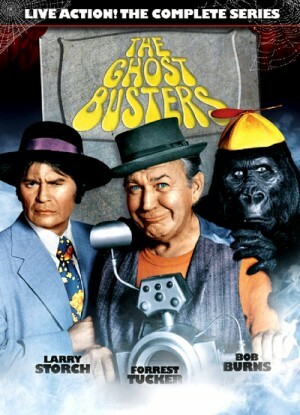 Long before the 1984 hit feature film used the name, The Ghost Busters was the name of a hit TV series in 1975 with lead alumni from the hit TV series F-Troop Larry Storch and Forrest Tucker reunited with a gorilla battling and investigating supernatural phenomenon. In the super-secret missions assigned to them by the mysterious "Zero" the trio of bumbling detectives confront phantoms vampires werewolves Frankenstein's monster mobsters Vikings magicians and even a devilish dummy! With its amazing combination of non-stop absurdity, wit, puns, Vaudeville style, priceless comic timing, modern spoofs and unbelievable parade of guest actors, the show is a lost classic to a generation or two who already loves the classic monsters. 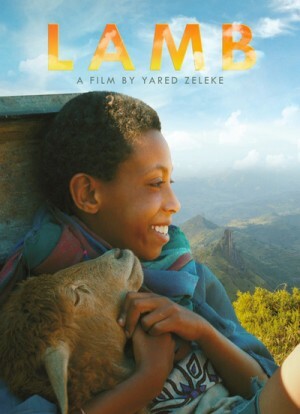 The film is about loving relationship between a small boy and his lamb. After the death of his mother, nine-year-old Ephraim is taken from his drought-stricken village in the volcanic flatlands to relatives in the south, while his father heads to the city to look for work. With his beloved pet lamb in tow, he’s stretching the limited resources of his new family. Ephraim’s Uncle Solomon wants to make a man out of the boy, though Ephraim would much rather stay at home with the women, under the benign eye of the matriarch, Emama, and dedicate himself to his passion: cooking. When Solomon orders him to slaughter the sheep for the upcoming holiday feast, Ephraim devises an ingenious scheme to save his pet and return to his village. 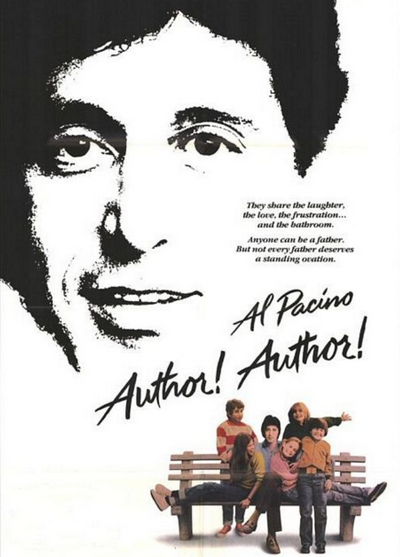 Playwright Ivan Travalian (Al Pacino) is going through a difficult time in his life. 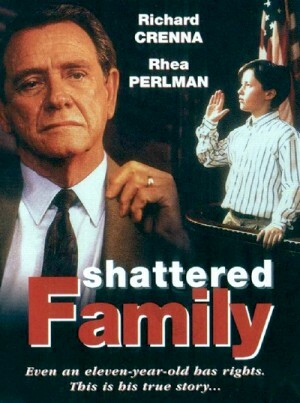 While in the process of getting his latest play re-written, his wife suddenly decides to leave him for another man. To top things off, she leaves him with five kids - only one of which is his. Finding himself ont he verge of a nervous breakdown, he begins a love affair with his play's leading lady (Dyan Cannon), and though she eases his misery temporarily, it soon becomes apparent that they don't have much in common. To make matters worse, Ivan can't seem to write, and his play just isn't coming together. He's still in love with his wife and can't figure out how it all went wrong. Named by the British Film Institute as one of the ten best British films of the century, Kes is cinema's quintessential portrait of working-class Northern England. Billy Casper (David Bradley) has been in trouble for most of his 15 years. Deserted by his coal-miner father, neglected by his mother and bullied, not only by his brutish older brother (Freddie Fletcher), but by bigger boys at school and by teachers, Billy has always resorted to the wiles of a petty thief to acquire the things he needs to make life more bearable. One day on the moors, he is transfixed by the flight of a kestrel and steals one of her chicks. He raises the small bird he calls Kes and trains it to hunt for food. Kes gives Billy some purpose in his life and the prospect of some future, despite the efforts of others to extinguish the spark of hope. 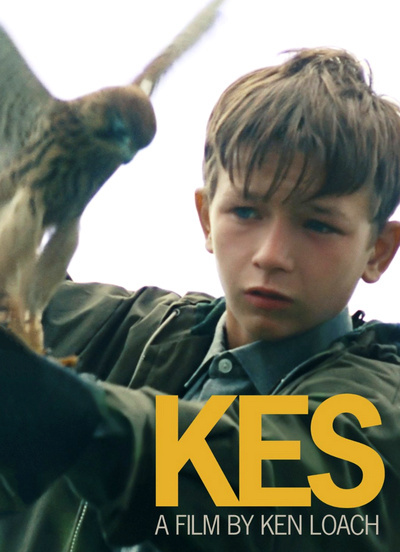 Kes is a beautifully filmed and heartbreaking examination of the human spirit. It shows hope where hope should have been stripped away. With gorgeous imagery of Northern England and a melancholy score, its almost documentary feel is its strength, making this a timeless classic.